The bulky gaming laptops of old are gone, and now is the time to embrace a machine that is worthy of you-stylish on the outside, savage on the inside. 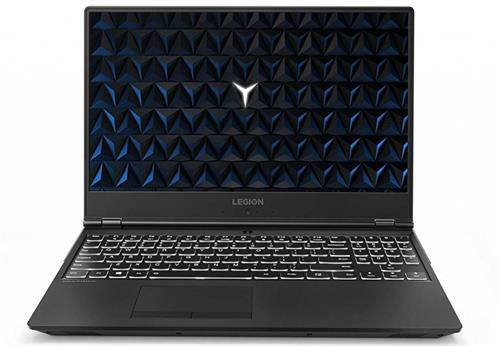 At 24 mm and 2.3 kg, the Lenovo Legion Y530 Laptop was redesigned to deliver the ideal balance between epic gaming performance and practical portability. 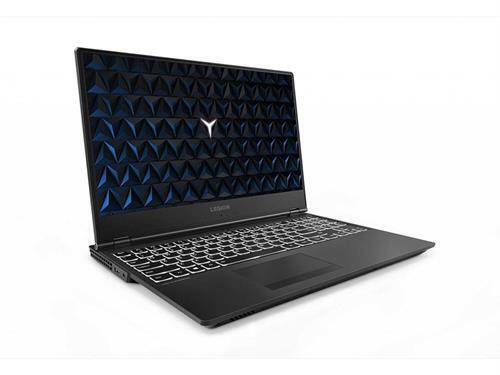 The Y530 features Intels high-performance 8th Gen Intel Core mobile processors, delivering the ultimate on-the-go performance with support for Intel Optane Technology-optimized to game the way you do, with up to six cores and 12 threads for high-end gaming and pro-level content creation. • The Y530 is a true gaming rig, powered by NVIDIA Pascal-the most advanced GPU architecture ever created. This advanced GPU boosts performance in high-definition and supports DirectX12 features to deliver super-fast, smooth and power-efficient gameplay. The Y530 comes loaded with even more innovative NVIDIA game-ready technologies that let you experience the latest titles in their full immersive glory. Expert craftsmanship extends beyond design. 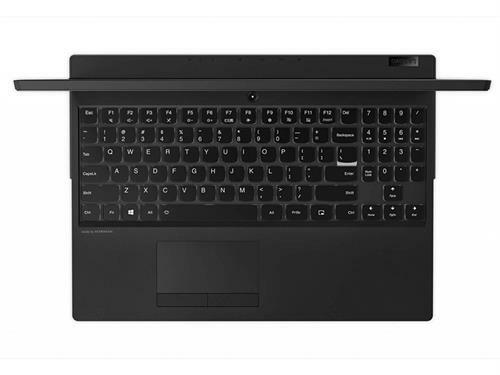 The Y530 represents the culmination of thousands of engineering hours to deliver a laptop that is both powerful and thin. Incorporating DDR4 memory, PCIe SSD storage, and more, our engineers combined their expertise in battery, I/O placement, thermals, and motherboard design to pack the best hardware into one powerful gaming laptop. Your keyboard is the first and last thing youll touch during a serious gaming session, so its details matter. The Y530 delivers a full-sized, white-backlit, high-response keyboard and number pad with 1.7 mm of key travel, for the most ergonomic and comfortable gaming experience. Heat, the nemesis of gaming performance, is not a problem with the remastered Y530. 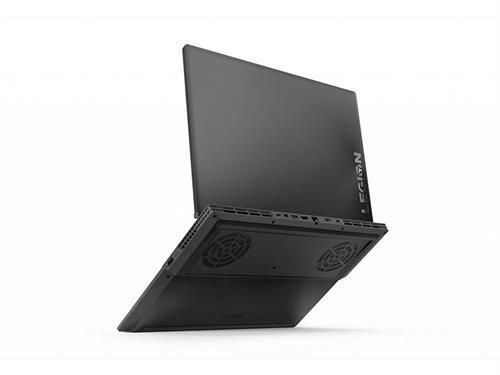 It features a dual-channel thermal system, offering multiple benefits: individual CPU and GPU cooling, for cooler system temperatures; four thermal vents, for improved airflow; and 70 individual fan blades per channel, to reduce system noise. Dolby Audio Premium energizes your entertainment with rich, powerful sound. It dynamically adjusts audio to deliver home theater quality in a virtual surround sound experience for all your entertainment. Boosted bass and enhanced volume turn it all up for sound thats loud and clear enough to share.